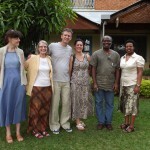 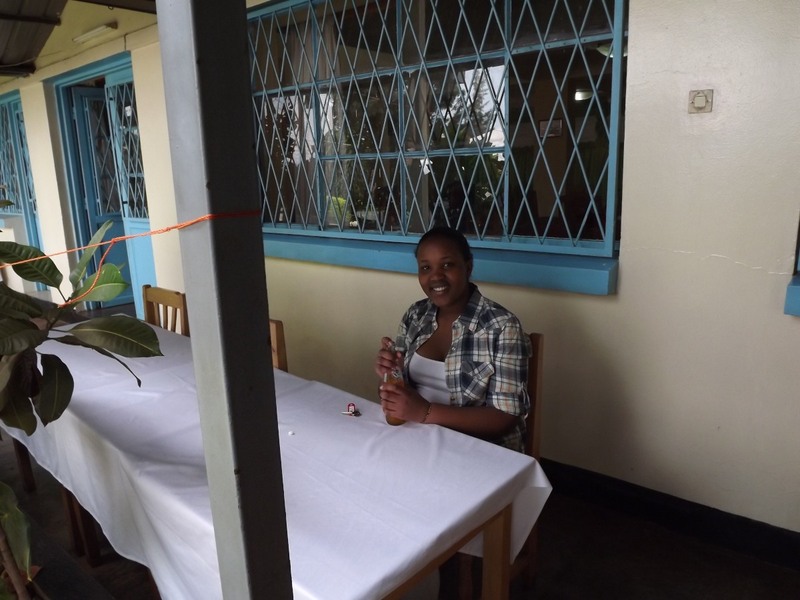 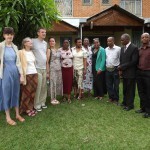 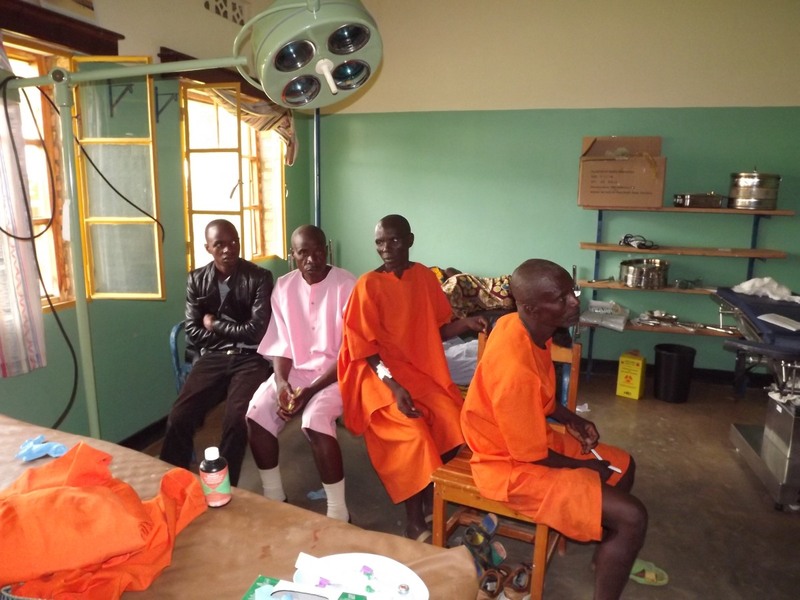 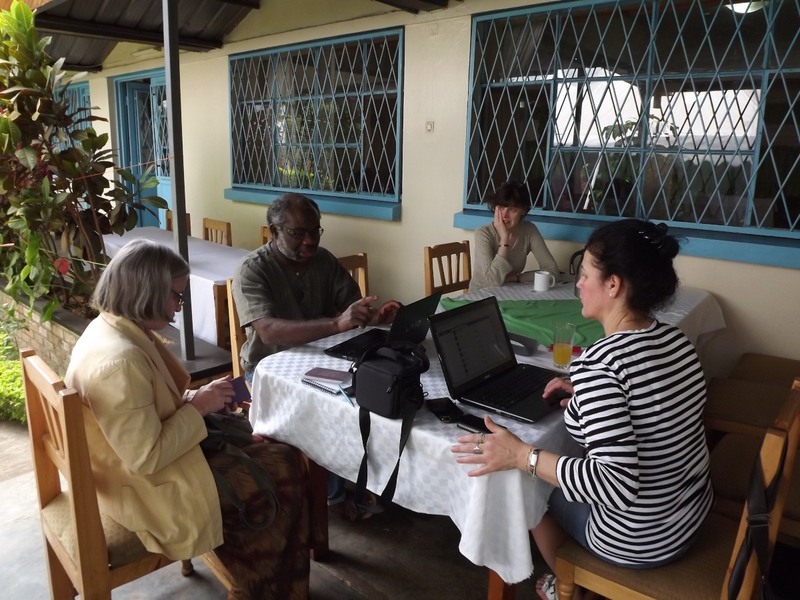 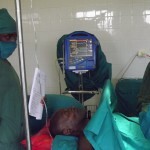 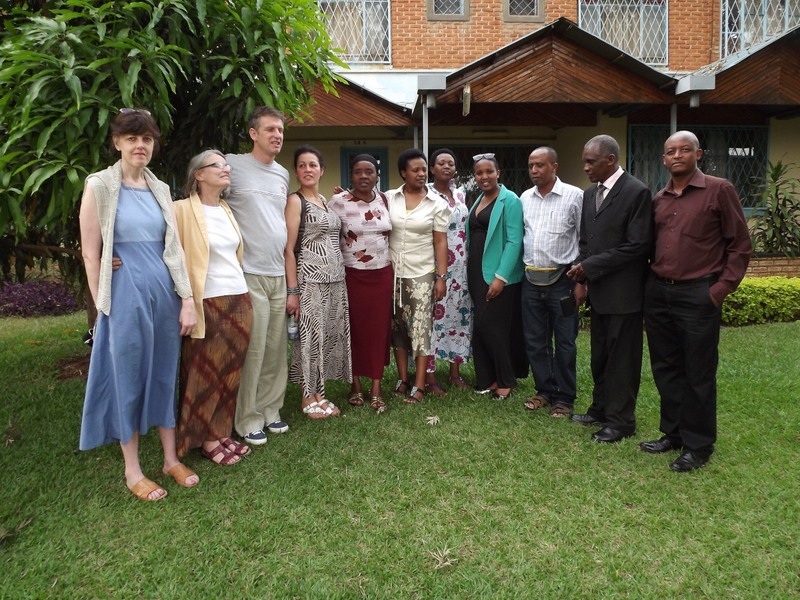 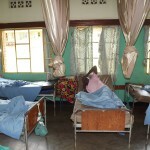 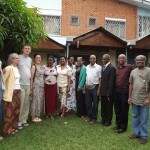 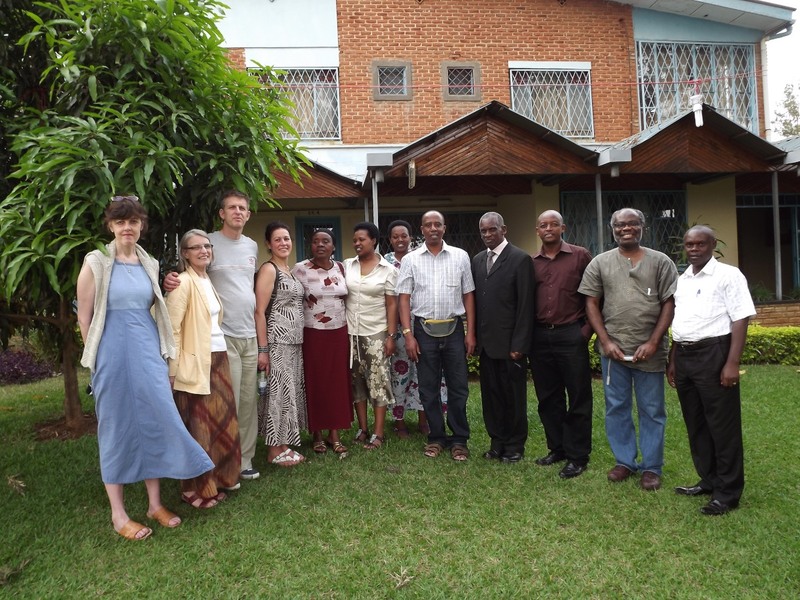 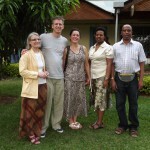 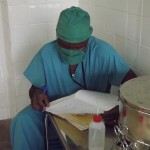 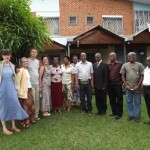 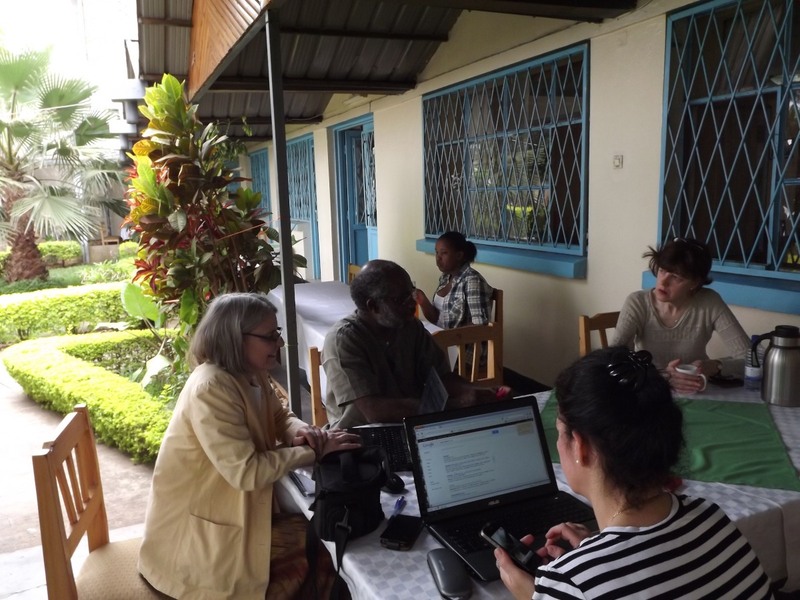 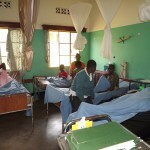 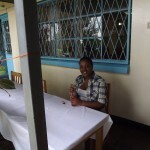 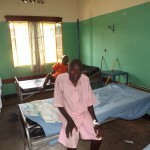 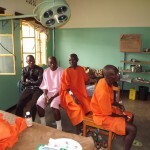 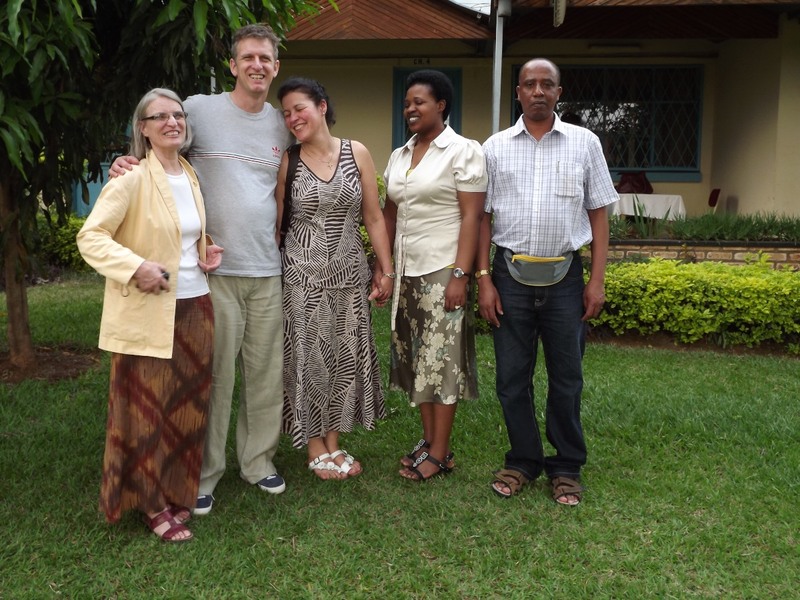 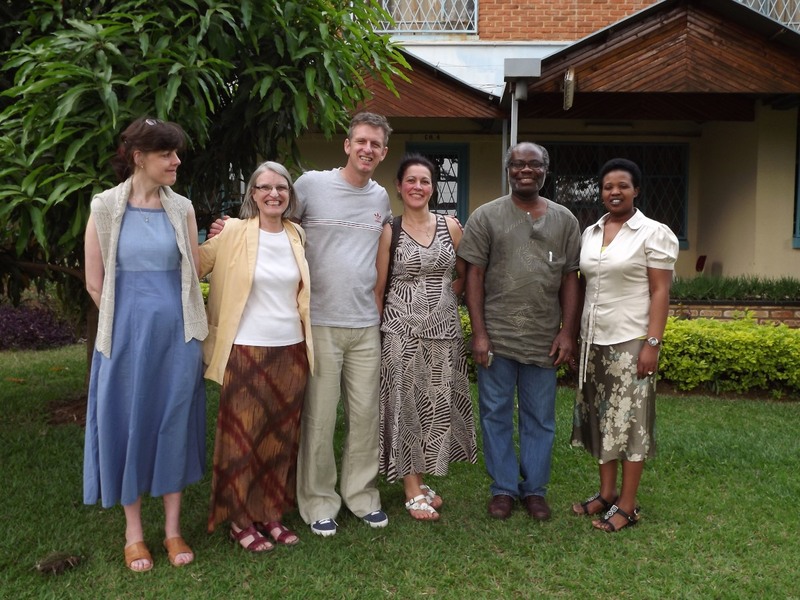 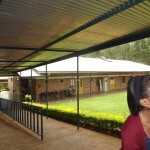 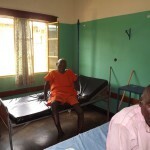 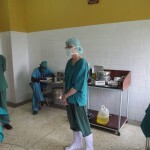 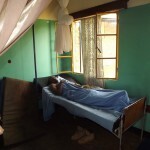 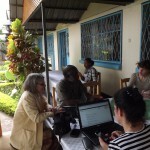 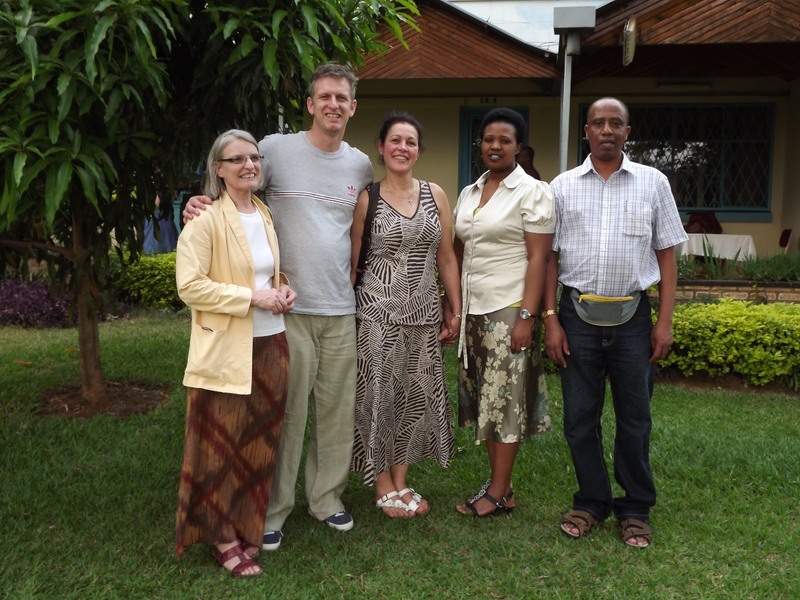 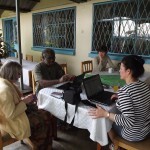 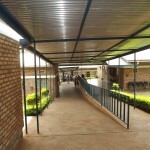 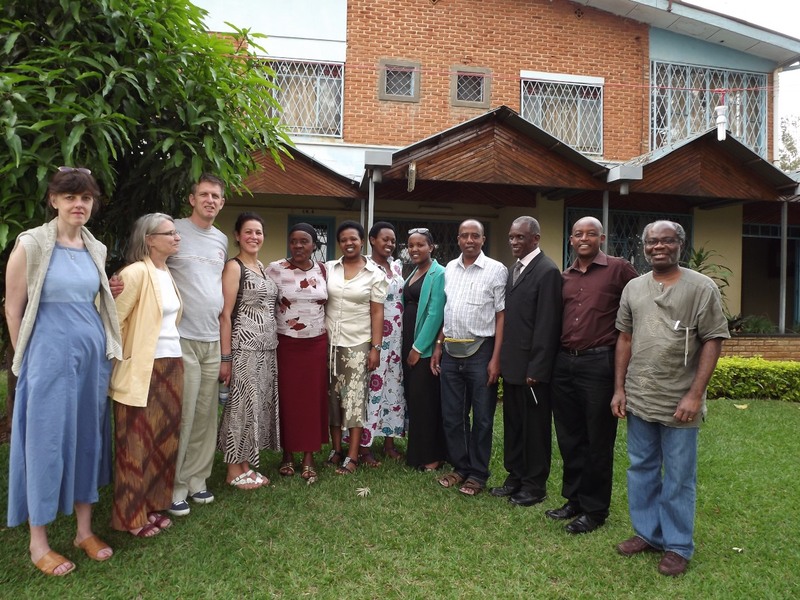 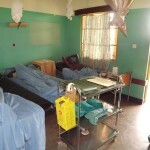 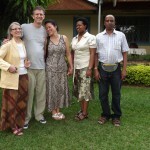 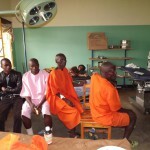 February 2012, a team of volunteers visited Rwanda. 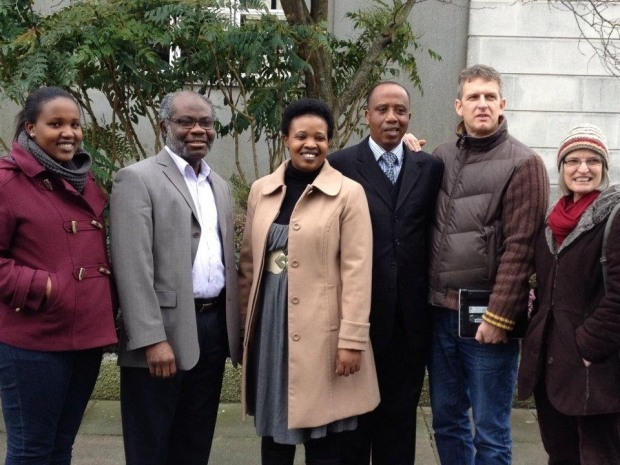 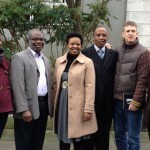 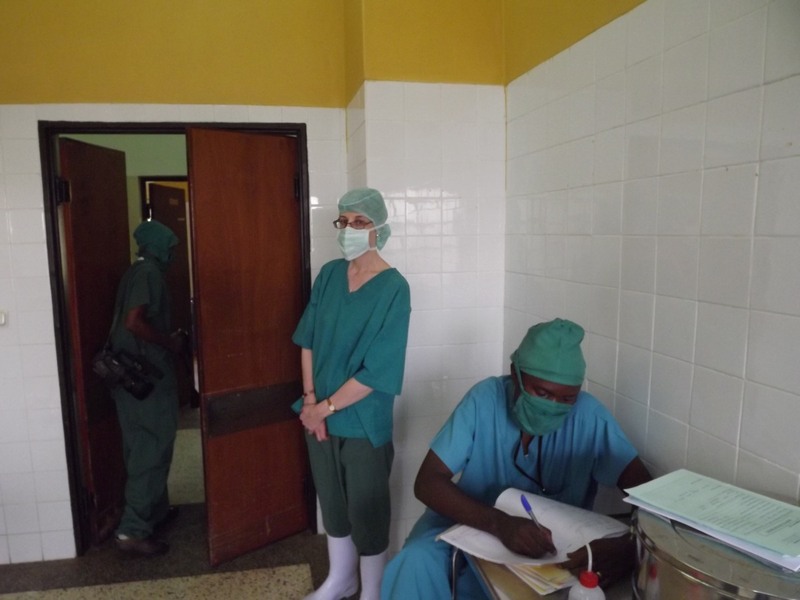 The team was led by Pastor Osee Ntavuka Legal Representative for Rwanda Legacy of Hope and included Dr Chris Oppong, a Consultant Surgeon from Derriford Hospital in Plymouth (UK)and a member of Operation Hernia, a Senior Physiotherapist Paul Sumner and a Theatre Nurse. 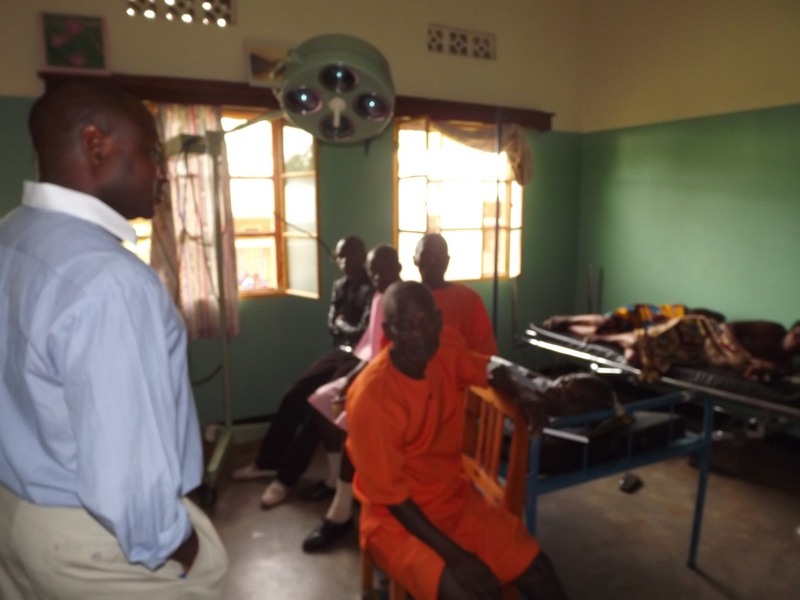 Other members of the team included a secondary school teacher, a student and administrative support. 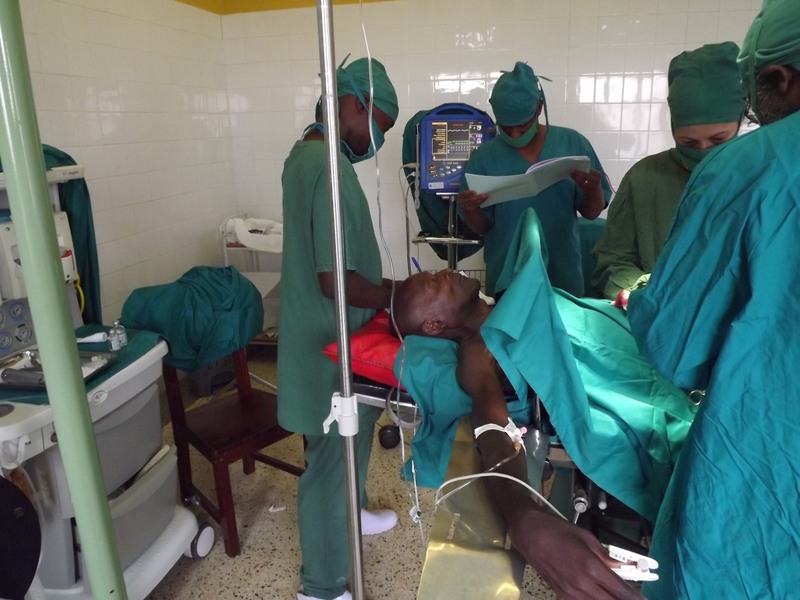 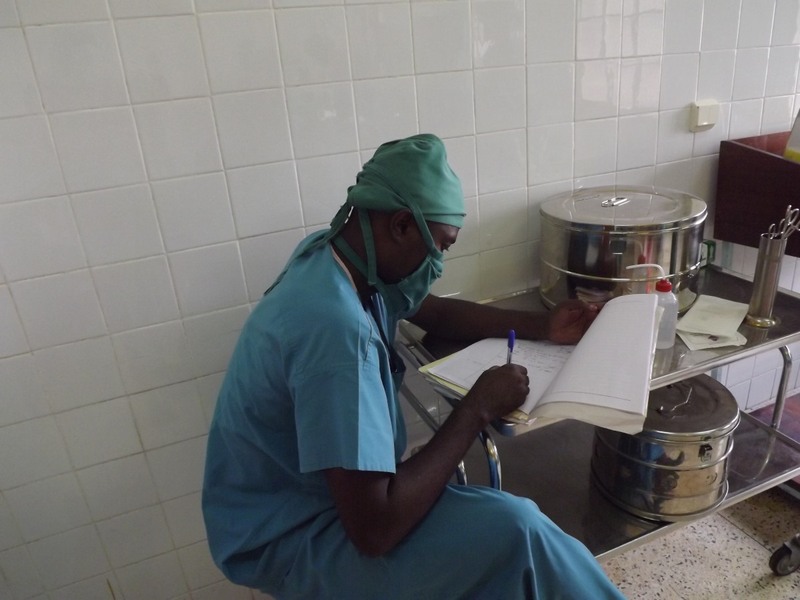 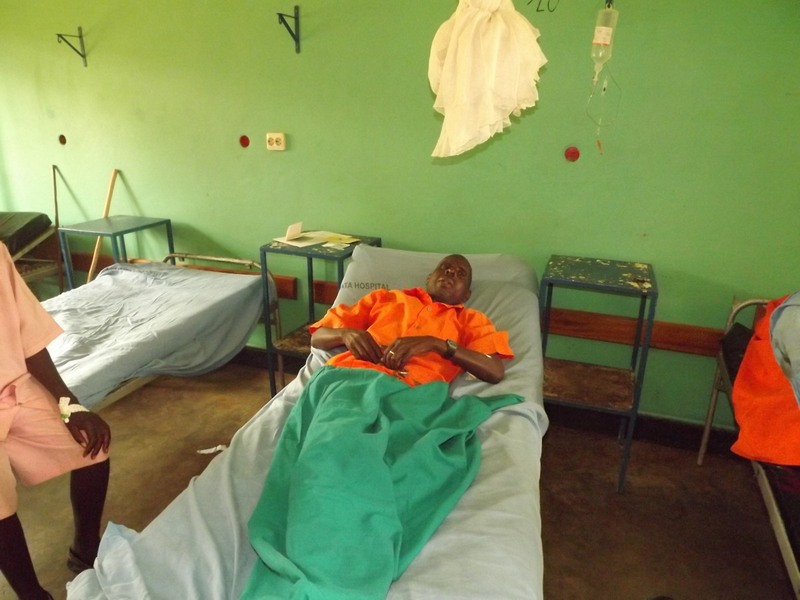 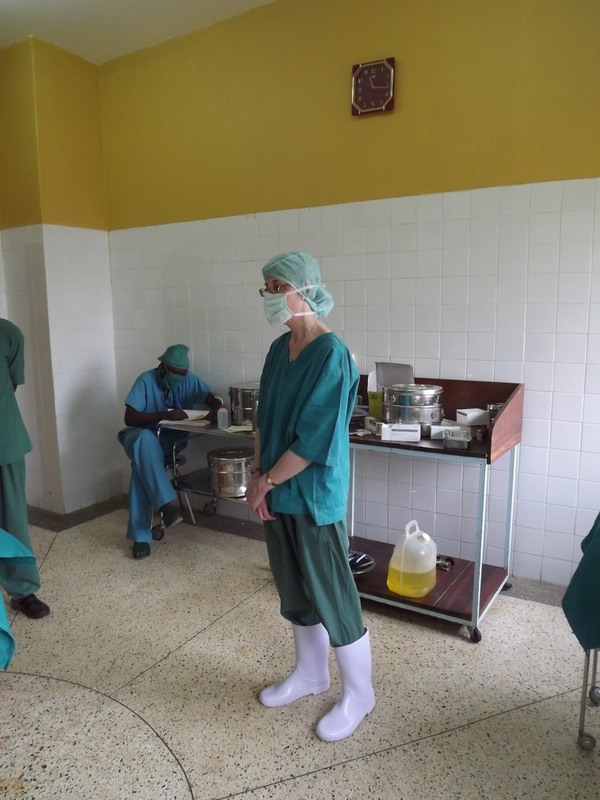 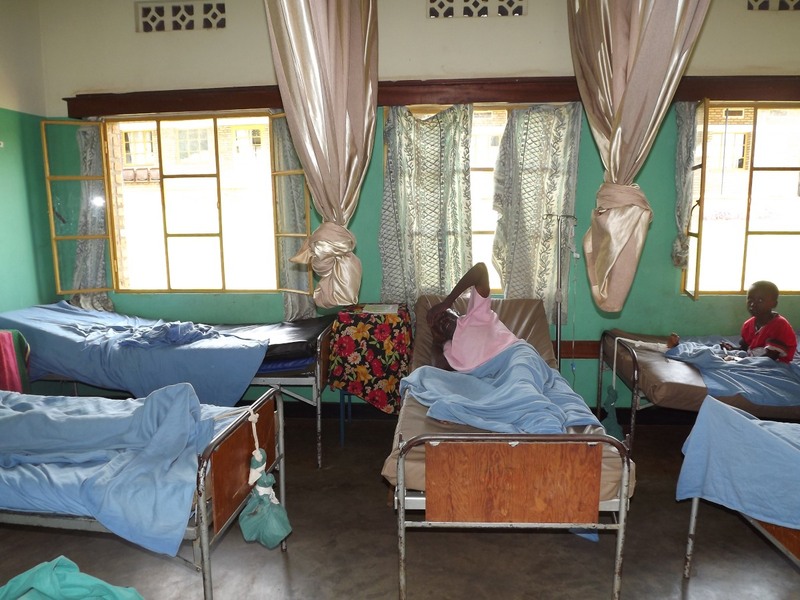 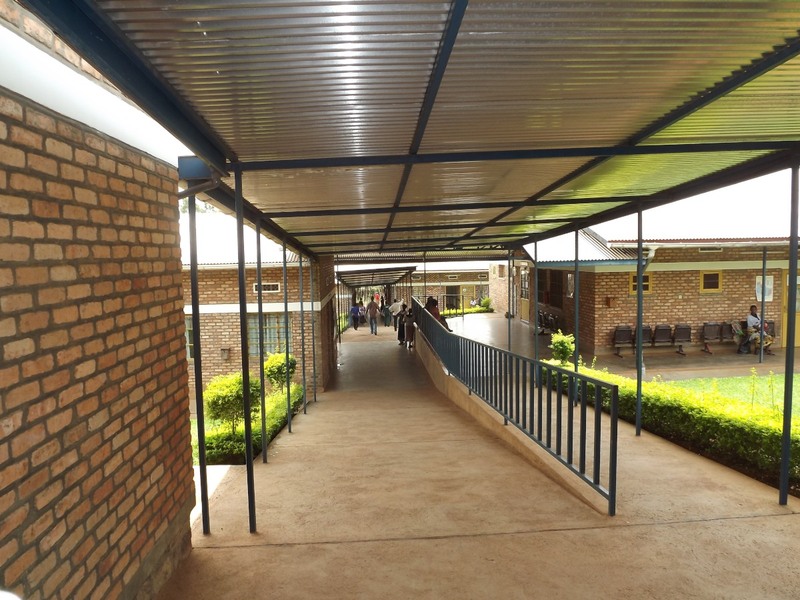 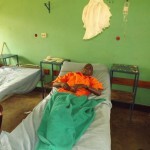 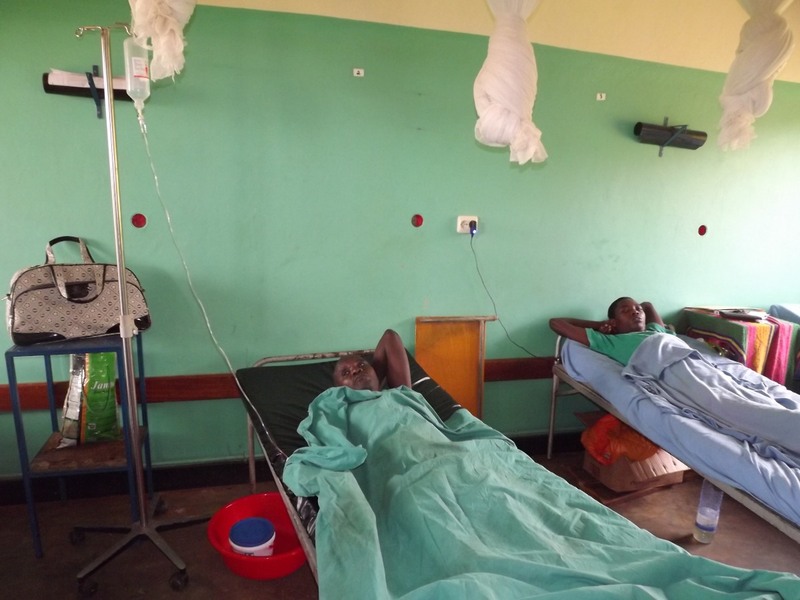 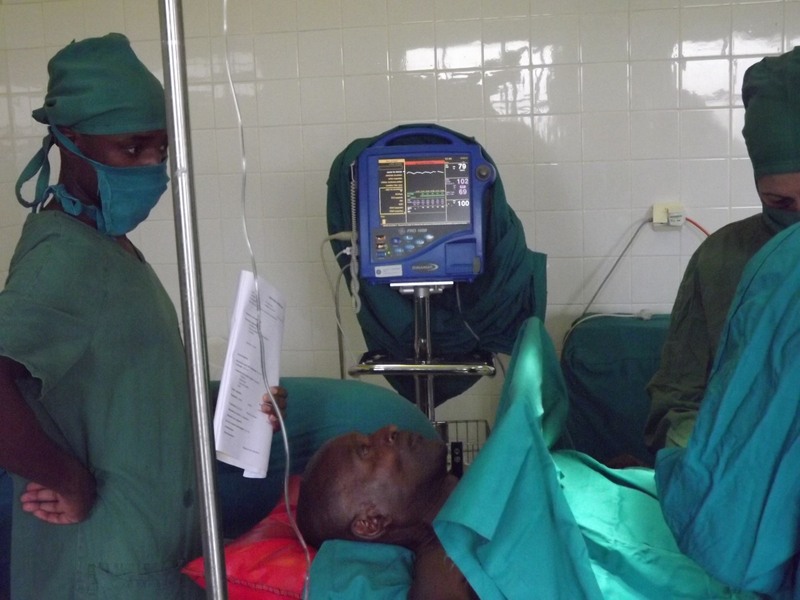 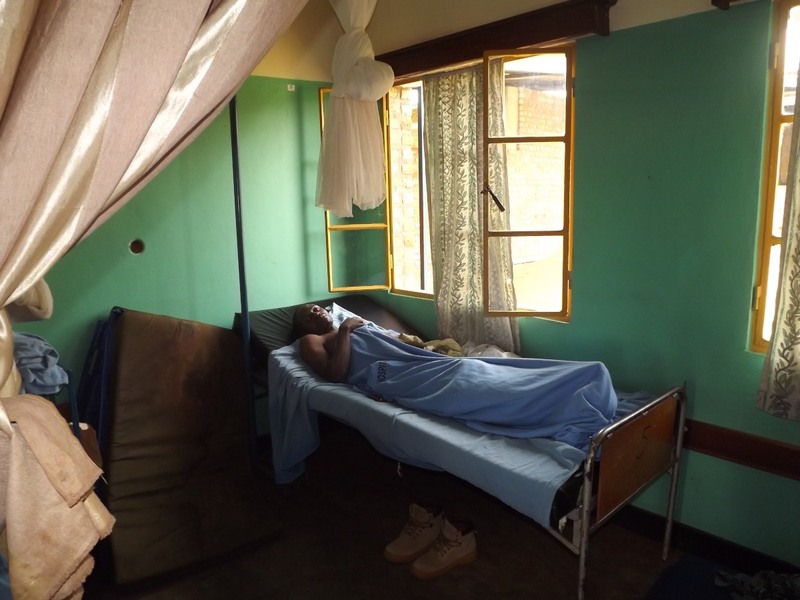 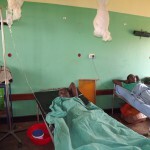 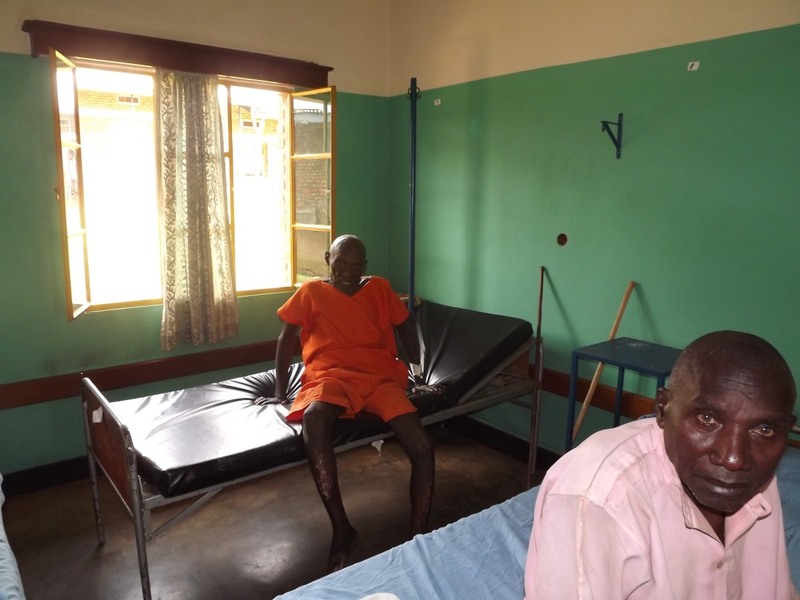 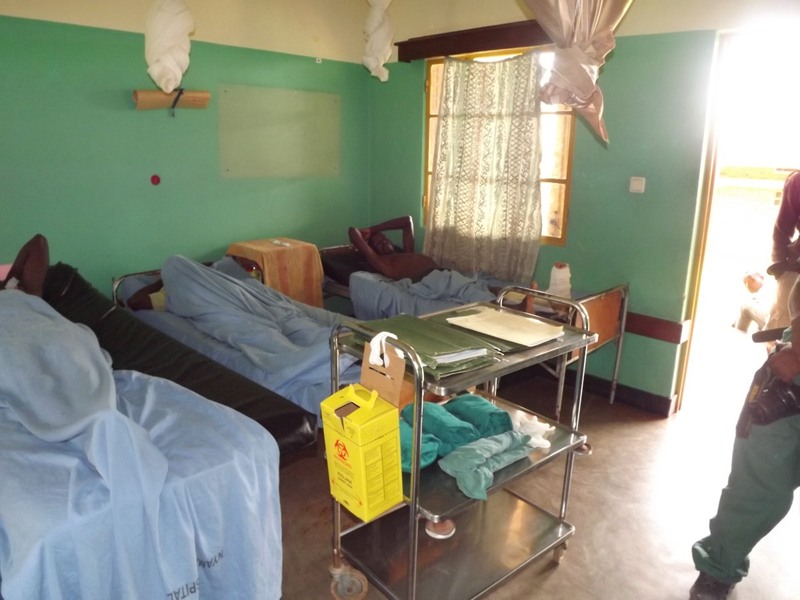 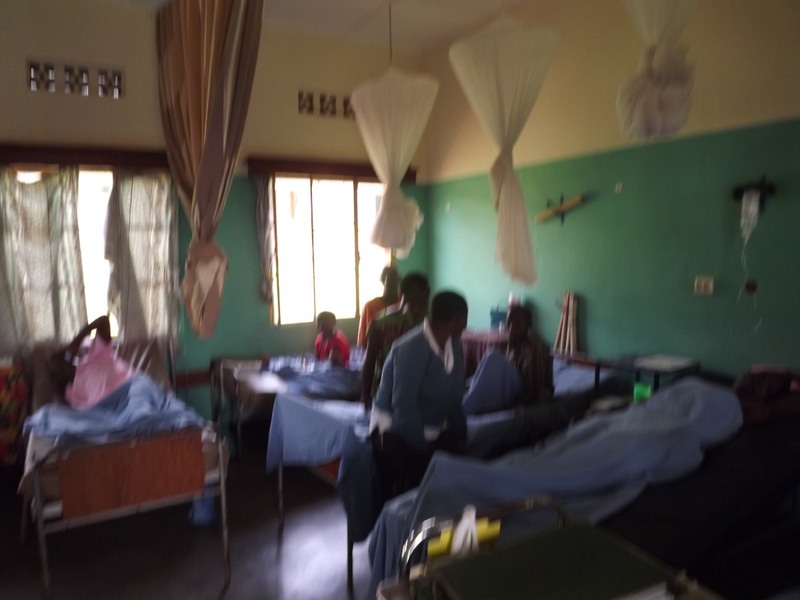 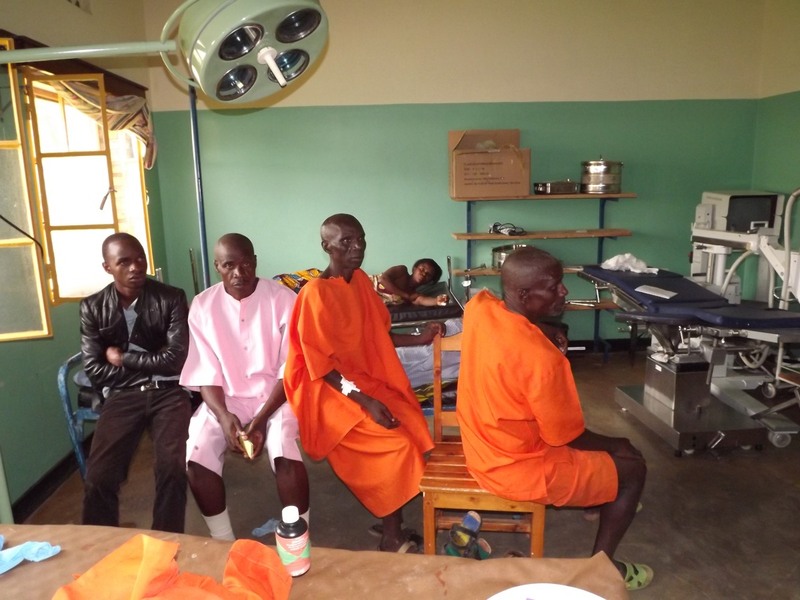 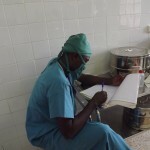 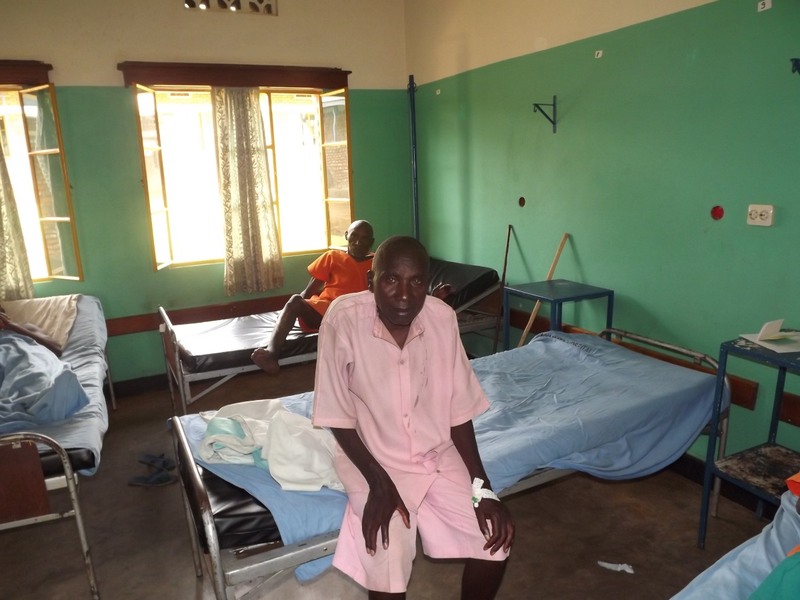 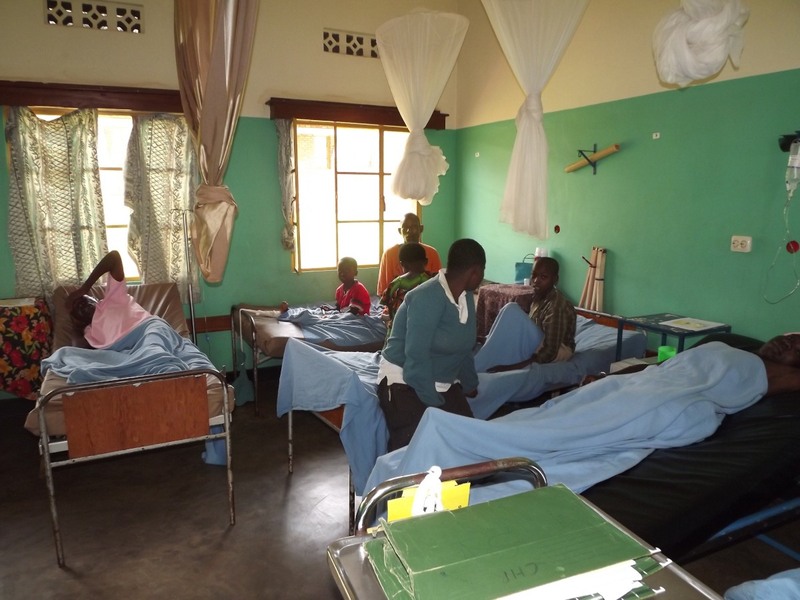 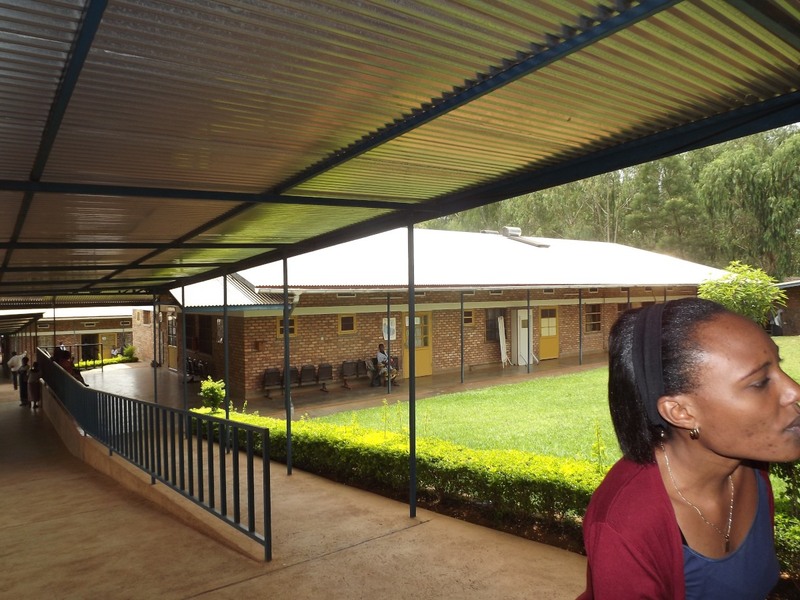 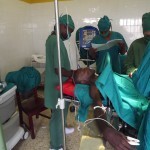 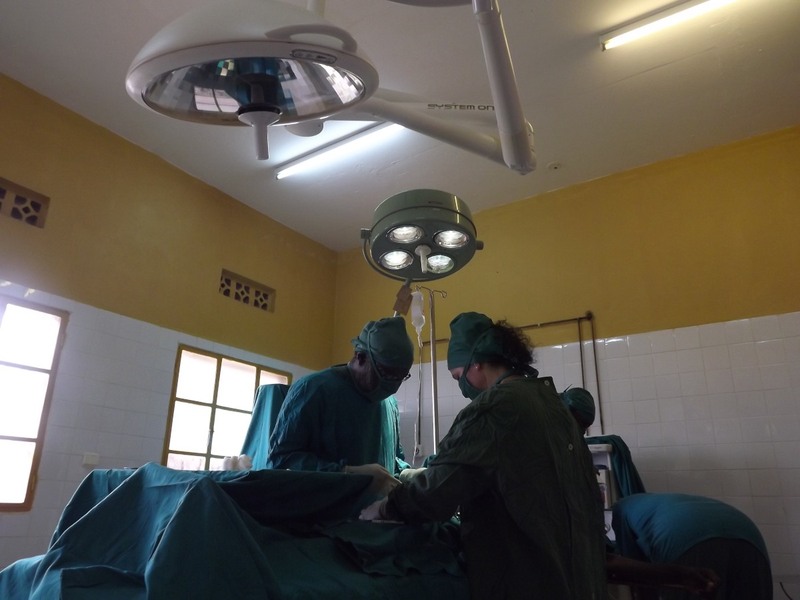 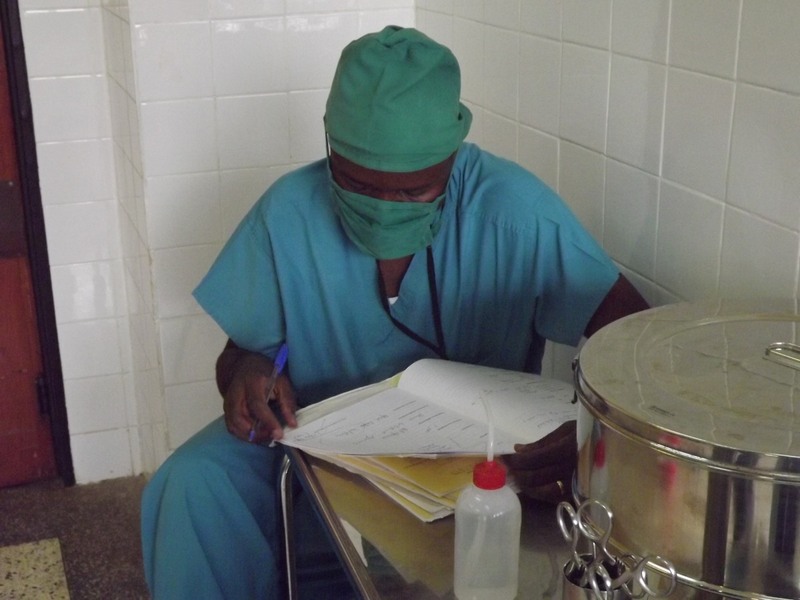 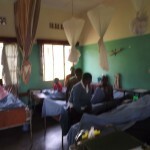 The medical team were based at Nyamata Hospital where they performed 45 hernia repair operations on a total of 29 patients and provided physiotherapy treatment and training sessions. 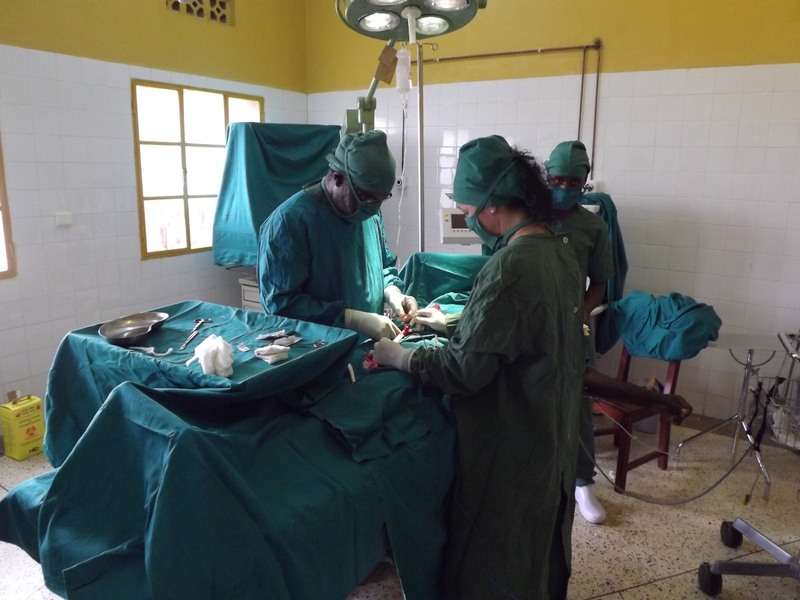 Apart from 2 patients excluded on clinical grounds, all hernia repairs were performed with mesh. 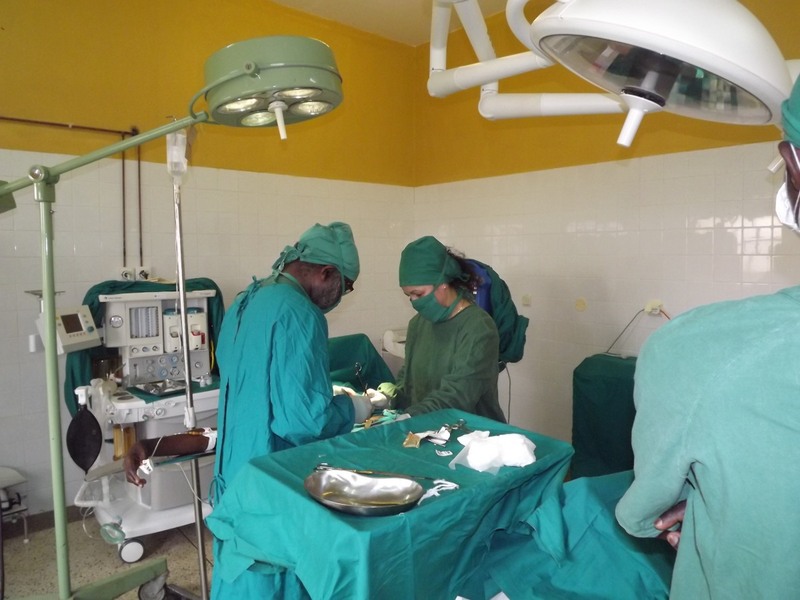 A major breakthrough was the introduction of hernia repair under local anaesthetic infiltration. 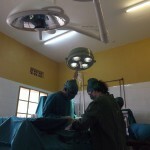 All hernias had hitherto been performed under spinal anaesthetic. 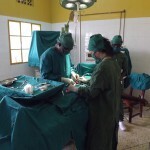 All staff welcomed success of this “new” technique enthusiastically. 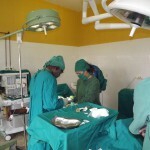 Training provided to 1 doctor in hernia mesh repair on 3 patients. 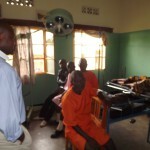 7 students trained in physiotherapy techniques and patients treated. 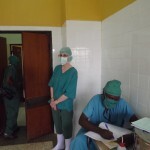 holder large, Mc indoe czerney’s, rampley’s, langenbeck’s large, langenbeck’s small, mayos straight, lane’s tissueforceps, dissecting forceps, toothed, artery foceps- long, artery forceps, mdium, babcock’s, littlewood’s tissue forceps, alis tissue, forceps, alis tissue forceps long,cats paws retractor, towel clips, travers retractor large, kochker’s tissue forceps, langenbeck’s extra large, iris scissors, langenbeck very large, bard parker, alis tissue forceps short, nurses scissors, bard parker, artery forceps small, mayo small adson’s diss forceps, hernia mesh, diathermy machine little sister autoclave, surgical swabs, surgical gloves sutures.